New releases from the Halloween Collection! 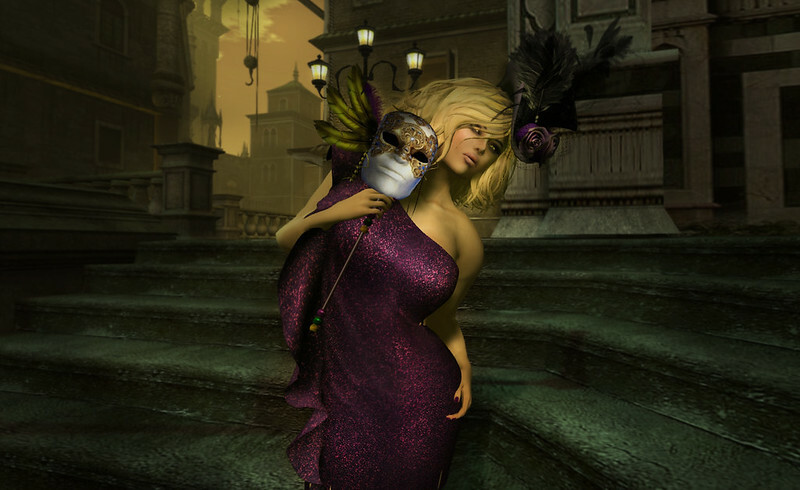 Enjoy the Halloween Atmosphere with the LostAngel Halloween Collection of multiposes and props! ☠ Touch the skull to start the multipose. Sit on the poseball. Accept the animation request. 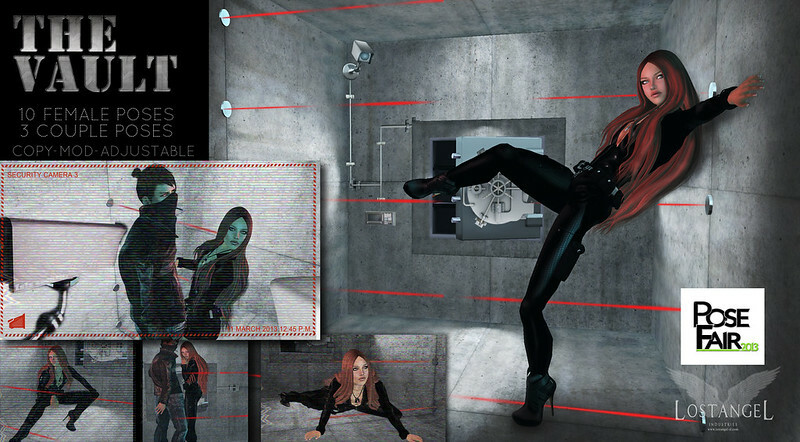 Change and adjust poses via menu, and props simply moving them. Touch the chair to start the multipose. Sit on the poseball. 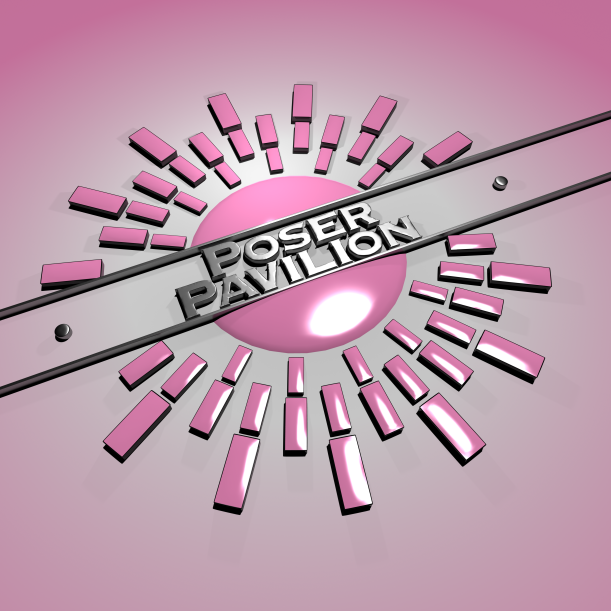 “The Poser Pavilion: Round One makes a big splash on Wednesday June 25th. Summer/sunkissed/bikini poses f, conceived for beach photography and ads. Crafted for you with care by LostAngel Ind. 10 female modeling poses, copy and mod. 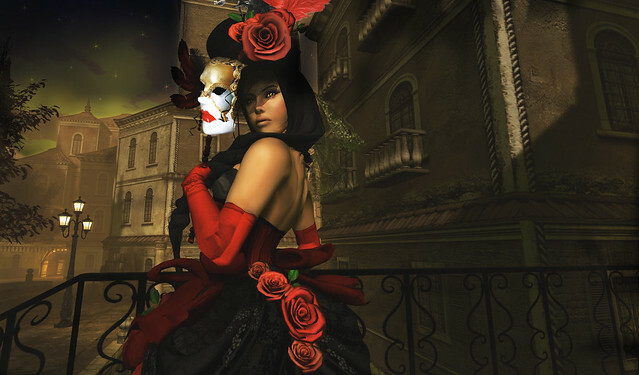 includes 7 solo female poses with different masks! – 7 solo poses with props. and wear them like attachments. – complete xmas tree scene. The third annual With Love Hunt returns November 30th gridwide! The prize by LostAngel is: “Snowball Fight”! A complete photo set with 4 couple/friend poses and props.